I am using in some virtual cards because virtual is more easily,fast and short waiting time than plastic. this post will be useful who need easily and urgent payments at online. Entropay is best virtual card service since 2010 and most of the website accept their cards and securities is best. Good facts : Most of the websites accept their card Load by Bank Transfer and Credit/Debit Card no need to verify for $500 limit amounts. Card creation is instant. Bad facts : they don't accept ecurrencies including bitcoin Some countries restrict for creating card Bank account and Credit Card need to verify. Mean you can't create different entroypay account. Card creation will complete by first time loading. 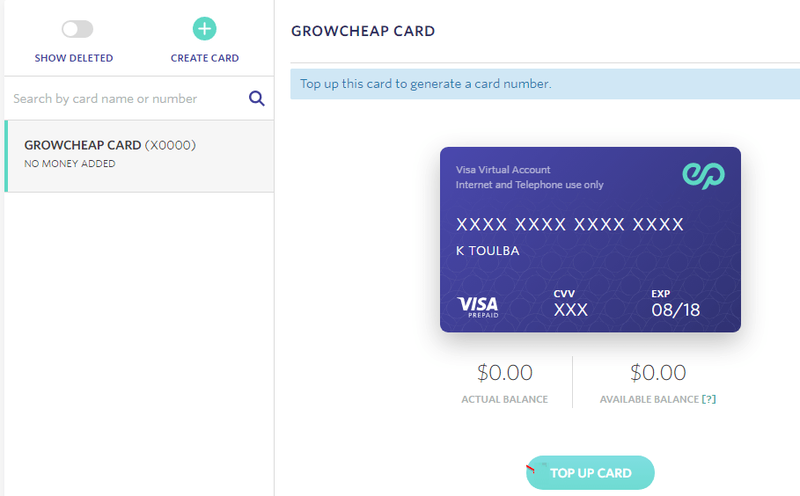 prepaidcloud.tech is one of the ecurreny virtual debit card which connect with astropay card vendor serivice (not wave crest) . So most of card website down but they still live in this time. Good facts : Most of websites accept thier card - Card creation is instant - loading and unloading card by perfect money, Bitcoin , litecoin , etherum, Bticoin Cash, Doge - Easily to load by ecurrencies - No need to verify until $3000 - many cards can create by differents email . World wide available. Bad facts : Bank and Credit card can't loading and unloading - First time loading is $50 and card creation is complete by loading. If you have any difficult contact to their supports and supports are fast. I am using prepaidcloud card with Dogecoin. Entropay can't deposit and withdraw from my country. 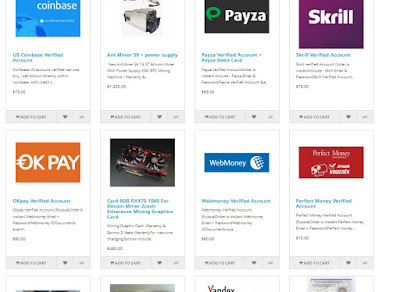 Prepaidcloud works with my paypal account. Thanks for sharing this post. so which one is the best? with the lowest fees ? Prepaidcloud is faster than entropay. Another provider to add to the list: Mistertango. Based in Lithuania, offer SEPA IN/OUT + Mastercard. Hey Great article, i was looking for one card which use on facebook. These two can use on facebook? I created prepaidcloud card and it can be used on facebook boost . I don't know entropay. I used litecoin at prepaidcloud. i got my card. Next time I will test entropay. Thanks for sharing. I used prepaidcloud card for some time. So-so satisfied. Already using prepaidcloud for over a month almost on daily basis, can say only good words. No problems with payments so far. They can be used ouside of Europe ? Prepaidcloud is accepted in many cryptocurrency, is fast and reliable. I would give 5 stars and recommend it. I already get prepaidcloud card. Thank you. I am using prepaidcloud debit card. I like the fact that can use DASH to send to prepaidcloud to recharge the card. (You can use others crypto currency also,)The fees are lower too and I did not any payment problems so far. After seeing your comments guys, you all seem to choose prepaidcloud debit card rather than entropay. I will apply for prepaidloud debit card instead. I have had prepaidcloud card for a while and it works fine. i'm building a crypto exchange sheck it out the uglyest crypto exchane do you like it. still in prosses. Nice post, thanks for sharing this useful information.